Massimo started his career within the lighting industry 18 years ago, as a lighting technician working for the Babtie Group based in Reading. Whilst working for the Babtie Group Massimo was responsible for the production of lighting designs for the Berkshire Unitary Authority Contracts and for the prestigious City of Westminster contract. It was whilst working on the Westminster contract that Massimo expanded his knowledge of lighting installation, contractor supervision and remedial works. In 2004, Massimo joined Westminster TranServ, a joint venture between Mouchel Parkman and Balfour Beatty, as the street lighting design manager. He was responsible for the design, implementation and management of a £1.5 million contract. Massimo headed up a team of 8 lighting and electrical staff. Massimo departed Westminster TranServ after 3 successful years to form MMA Lighting Consultancy Limited with current Director, Mark Chandler. Over the past 5 years Massimo has undertaken various lighting designs for local authority contracts, developer schemes, PFI’s and contractors. Massimo is currently undertaking a secondment role within Westminster City Council as the acting Contracts and Performance Manager responsible for the day to day management of 5 professional staff. Since forming MMA Lighting Consultancy Limited, Massimo has been involved in a variety of different projects which include Bracknell Forest Council concrete column replacement schemes, detailed lighting and electrical designs for Birmingham International Airport, A329 Peacock Lane roundabout design and the Soho lighting survey project in Westminster which involved evaluating around 90 existing streets within this busy area of London. Massimo is a member of the IET. Mark has over 17 years’ experience in exterior lighting design. He started his career working for the Babtie Group in Reading working on a wide range of customer contracts and projects. During his time at Babtie, Mark gained experience working on traffic schemes, Highways Agency design and build contracts, PFI tendering and undertaking detailed lighting designs for Westminster City Council. In 2005, Mark joined Westminster TranServ, a joint venture between Mouchel Parkman and Balfour Beatty, as a senior lighting engineer. Mark was the lead designer for the City of Westminster contract producing detailed designs, site supervision and individual project management as part of the £1.5 million delivery programme. In 2006, Mark was given the opportunity to work as a freelance lighting engineer as the acting Lighting Manager at Bracknell Forest Council and Royal Borough of Windsor and Maidenhead Council. His role included lighting design, contractor supervision, site management and budget management. It also included the direct management of the lighting and maintenance staff within each department. In 2007, Mark formed MMA Lighting Consultancy Limited with Massimo. 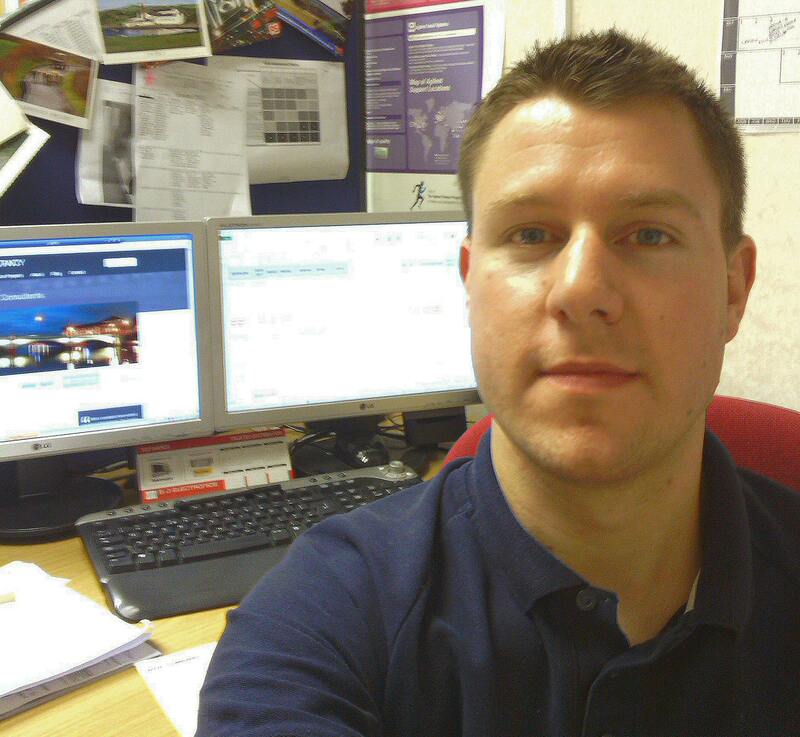 Mark continued his lighting support on a secondment basis at Bracknell Forest Council until 2010. During that time he provided lighting support to the electrical department. In his role as Director of MMA Lighting Consultancy Limited, Mark has obtained extensive experience of working on design and build contracts, PFI projects, section 38/278 lighting designs and private cable network designs. Some projects of note which Mark has worked on during his career are: Great Glen Bypass, Nesscliffe Bypass, Lancaster Gate relighting scheme and Bayswater Road, Westminster to name just a few. Having 4 years’ experience in the lighting industry Simon joined MMA from Toshiba in 2012. During this period of working in the lighting industry Simon has worked on detailed section 38 and 278 schemes all across the UK in areas such as Essex, Buckinghamshire, Bracknell, Wokingham, Wiltshire and Hampshire to name but a few. Simon also has experience in private cable network designs, planning application report writing for lighting schemes and trunk road lighting design. Paul joined MMA Lighting Consultancy in the summer of 2015 as a street lighting engineer from Thames Water as a Director in the Reading Civil Engineer Team. During his time at MMA Lighting Consultancy Paul has worked on detailed section 38 and private car park lighting schemes all across the UK in areas such as Essex, Buckinghamshire, Bracknell, Wokingham, Wiltshire and Hampshire to name but a few. Paul is a keen photographer and cyclist in his spare time. 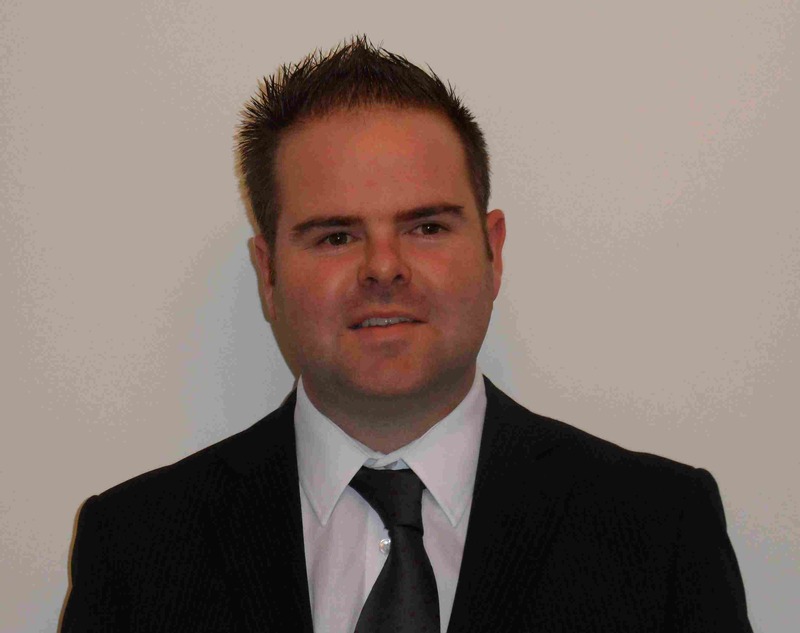 James is a very experienced IT Executive and has worked at MMA Lighting Consultancy since 2010. 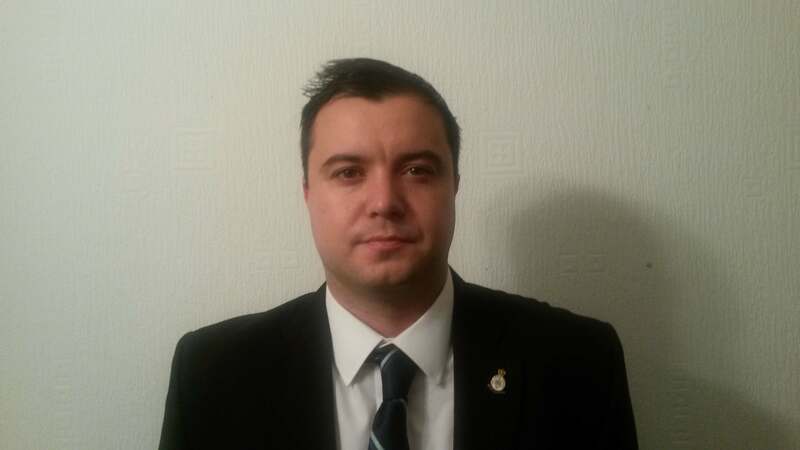 James is a trained aviation engineer and has excellent knowledge of server and IT system installations for both the commercial and military environment. Claire has worked at MMA Lighting Consultancy for 5 years and is responsible for the day to day administration in terms of quotation, invoicing and general accounts.